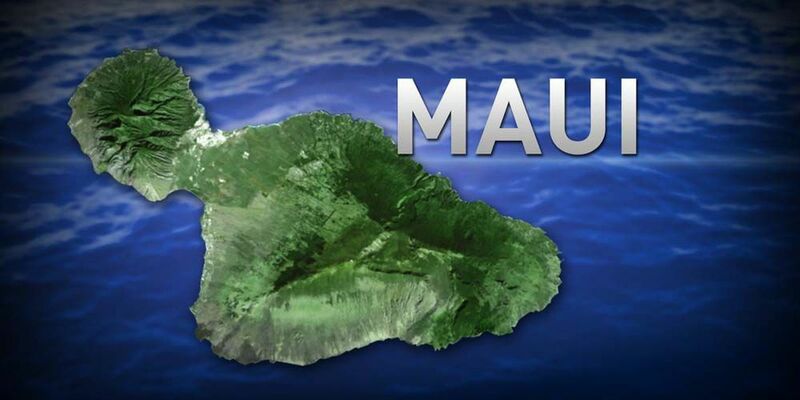 WAILUKU, Hawaii (AP) - Maui Electric Co. is working to reduce the amount of wind power that goes unused each year. Maui News reports the Public Utilities Commission has criticized the company in the past for dumping wind power when more is generated than needed. Data filed June 29 shows the utility wasted 10 percent less of the power that was generated on wind farms last year compared to 2013. Company spokeswoman Kau'i Awai-Dickson said old generators being used less and control modifications on others have made more room for wind power on the grid, contributing to the decrease. Future plans include replacing old generators with more reliable systems and installing technology upgrades that improve the utility's ability to control supply and demand.